Cabinet consolidated the plans for the operationalization of the Integrity in Public Life Bill. People have been identified who would be members of the Integrity Commission, one of whom is identified by the prime minister, one by the governor-general and one by the leader of the Opposition. The attorney general is actively engaging the Human Resource Department to sensitize the senior public officers who would be impacted by the Integrity in Public Life Bill. 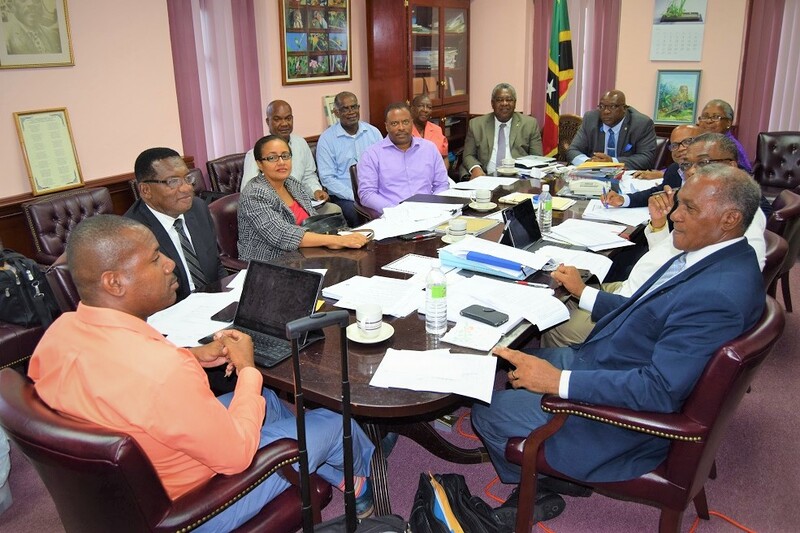 Cabinet considered several submissions to benefit small- and medium-sized enterprises (SMEs) and to continue the robust development within the tourism sector.